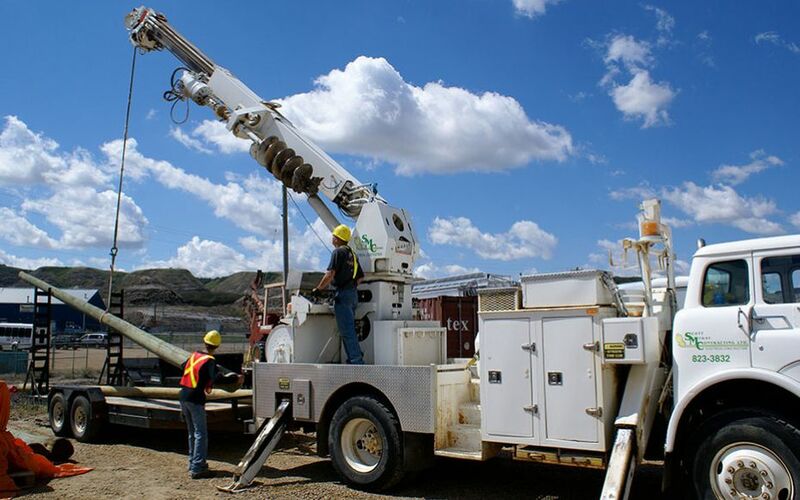 Electrical Contractors Drumheller | About Us | Scott McKay Contracting Ltd.
Meet the Professional Team at Scott McKay Contracting Ltd.
Scott started his career in 1980 with R-D Electric, finishing his apprenticeship in 1984. He worked on a number of area projects, including the Drumheller Inn, Drumheller Water Treatment Plant and Sheerness Power Generator Plant. From 1984 – 1987 Scott was involved in projects for Dome Petroleum in the Beaufort Sea and Royal Tyrrell Museum of Paleontology. He amassed extensive lighting experience, which led to lighting display work at Headsmashed in Buffalo Jump, Milk River Interpretive Centre, and Dinosaur Park Field Station. In 1987 Scott established his own business, Scott McKay Contracting Ltd. Please see our Corporate Resume page or contact our office for more information. Joyce already had extensive bookkeeping and office management experience before establishing Scott McKay Contracting Ltd. with Scott. Prior to joining the Scott McKay Contracting Ltd. team Jordan had high voltage experience with the power utility and various contractors, doing utility work as well as extensive equipment operations. Bradley has worked in both the oilfield and commercial electrical fields, specializing in panel installations and skid shack work. As a CET he worked for an electrical engineering company, doing auto CAD design work. Dave is the working lead hand in our service department. Dave will professionally assess your problem, offer a repair solution or book an appointment.